Last month, Game Informer published an overview of sorts for the Fire Emblem series. The magazine looked back at the franchise’s early days leading up to Fire Emblem Fates. There are some interesting developer comments as well. Fire Emblem wasn’t introduced overseas until the GBA era. It was actually Nintendo producer Hitoshi Yamagami who had the idea of bringing it west, and he approached developer Intelligent Systems about his plan. 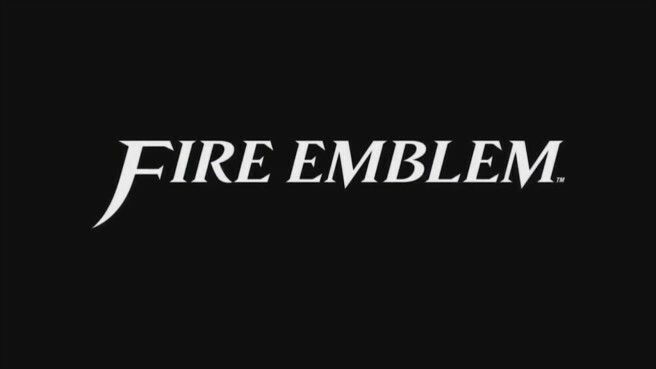 One of the most successful Fire Emblem games is Awakening, which rejuvenated the series. Had it not performed well, the game could have been the latest entry in the series. The most recent Fire Emblem title is Fates, which introduced its own unique hook in the form of different versions. Yamagami closed things out by talking about this with Game Informer, and explained why it was handled that way.